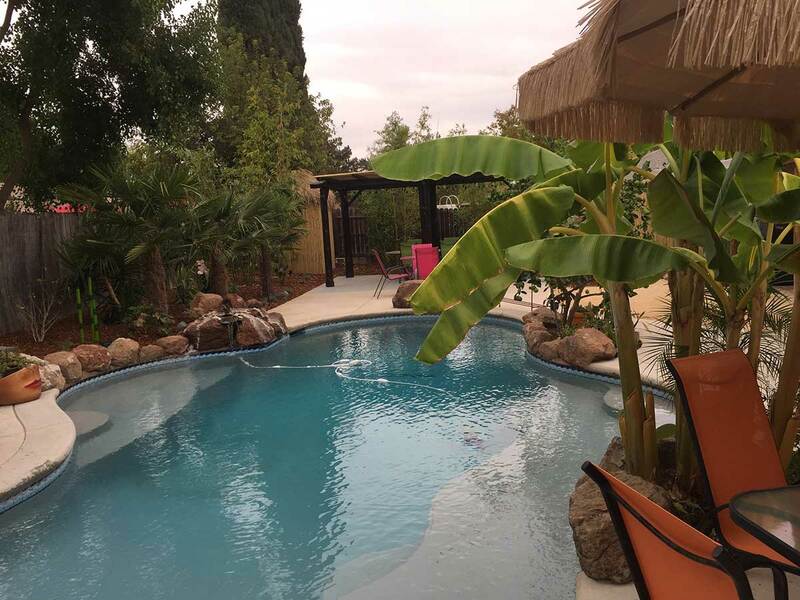 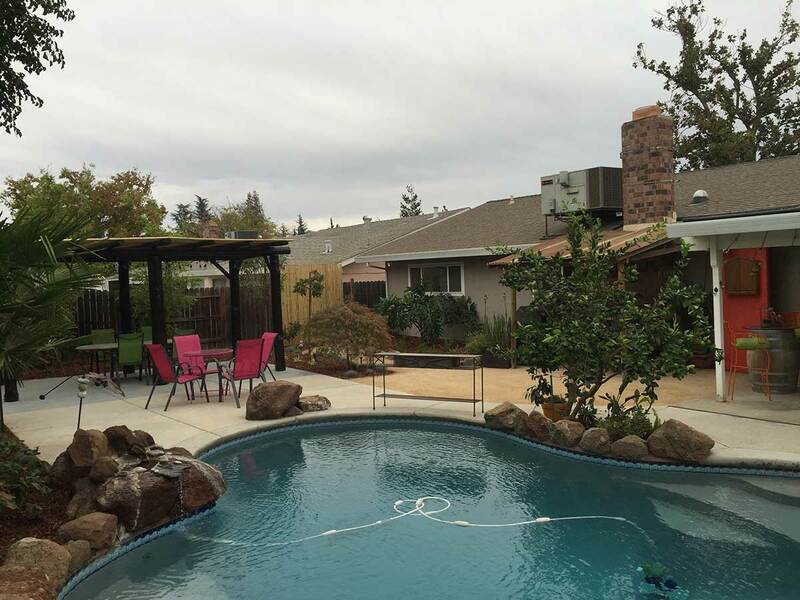 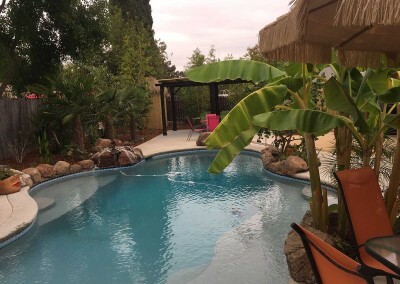 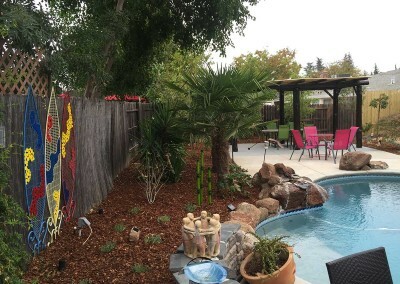 For this project, the customer wanted a tropical backyard entertaining area right next to their pool. 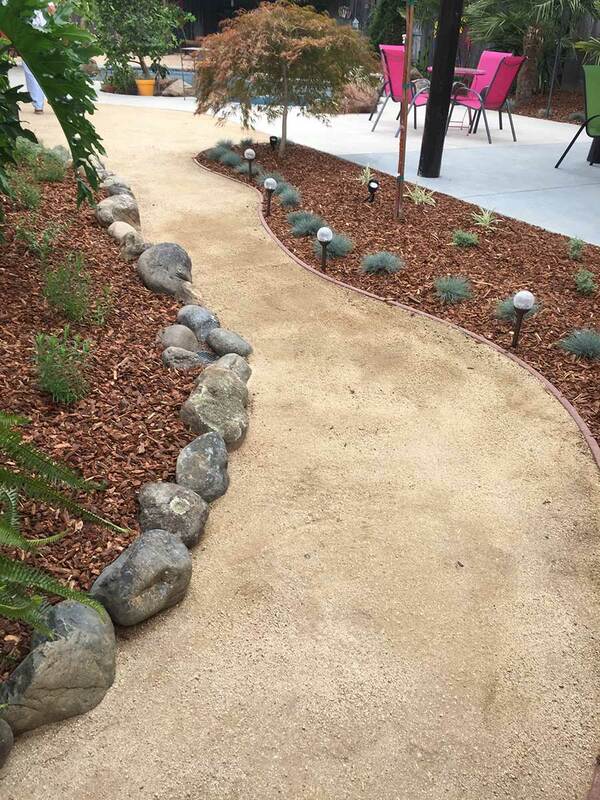 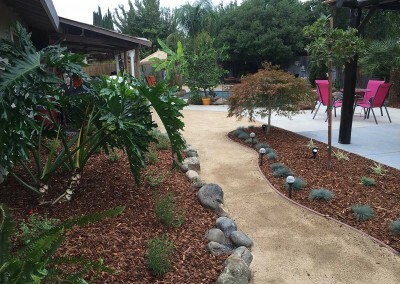 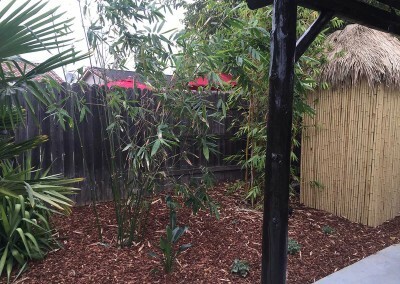 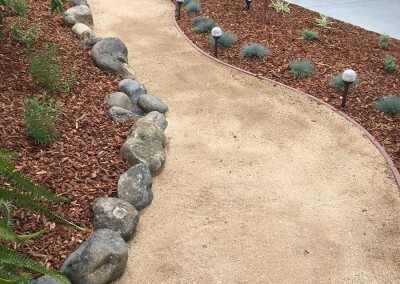 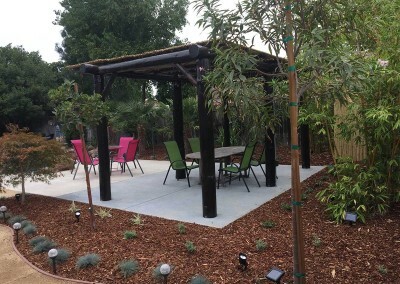 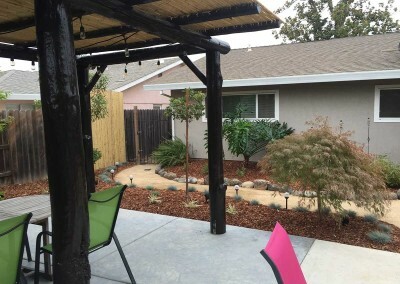 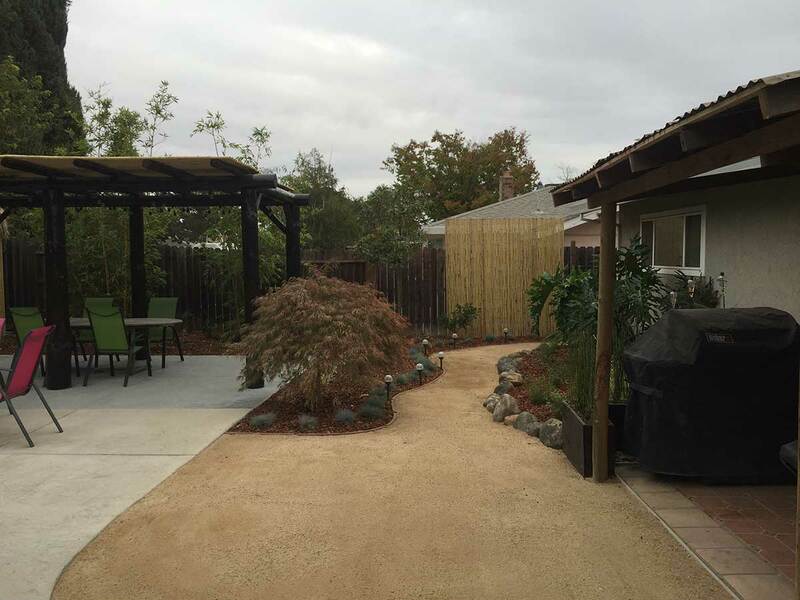 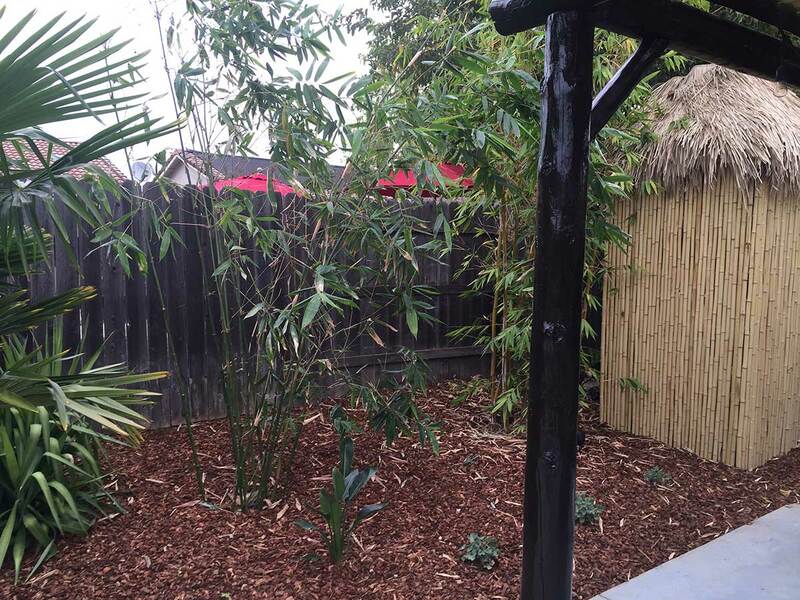 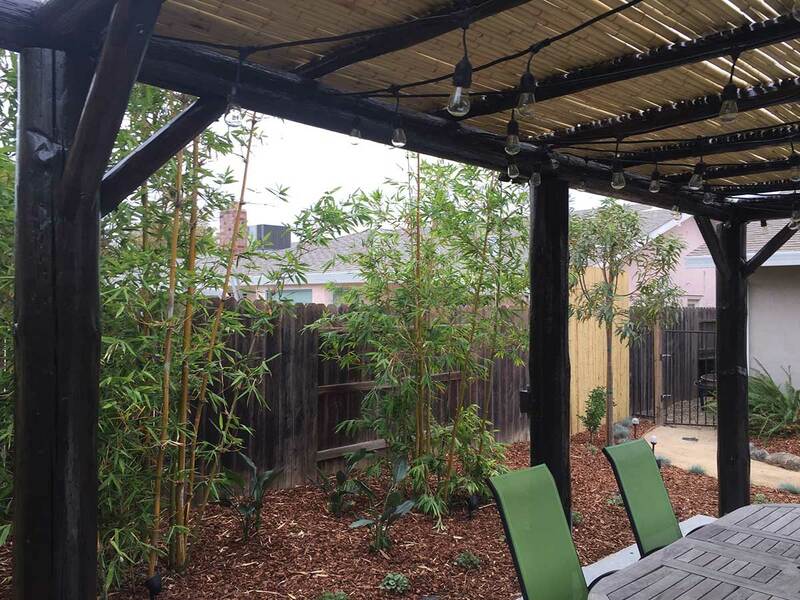 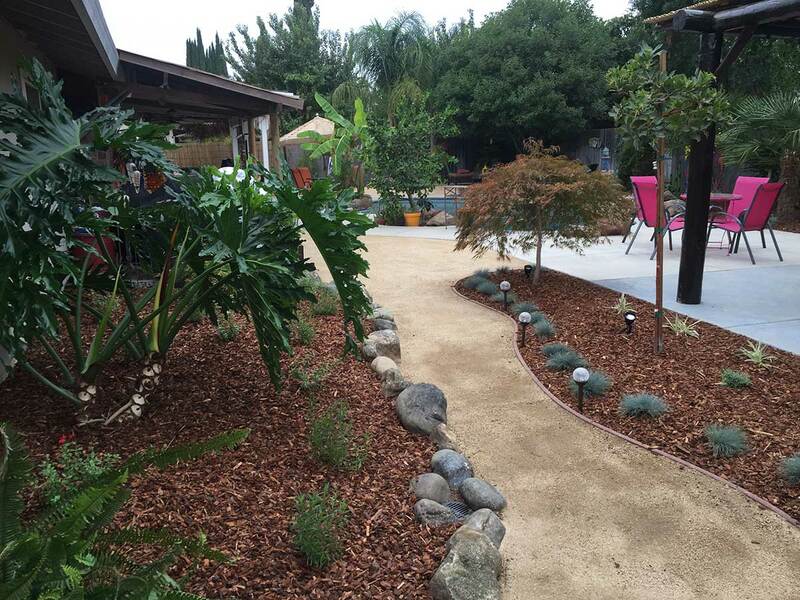 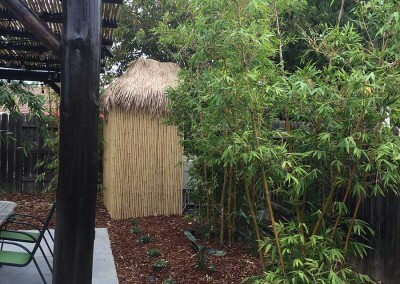 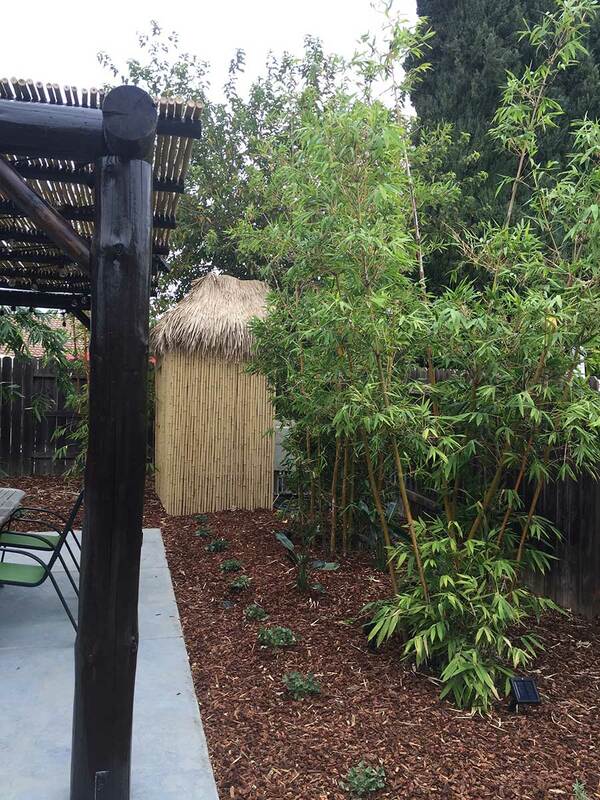 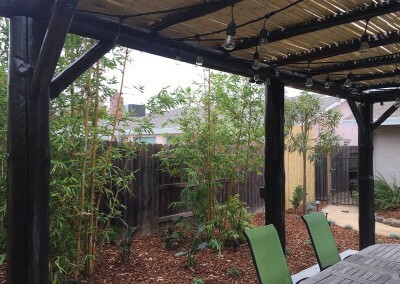 Our designer chose to add an additional patio area, extend a decomposed granite walkway to the side yard and add bamboo and Japanese maples to finish off the tropical style. 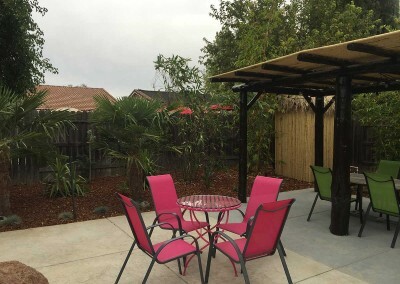 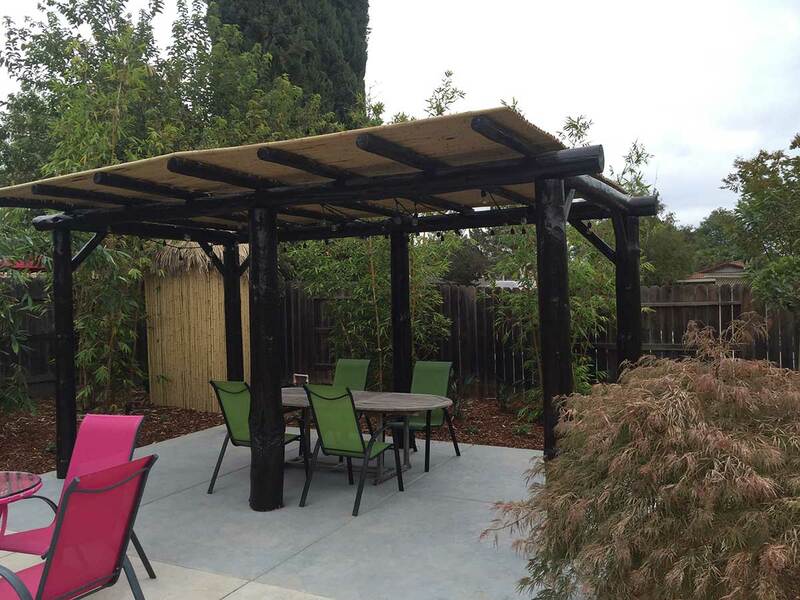 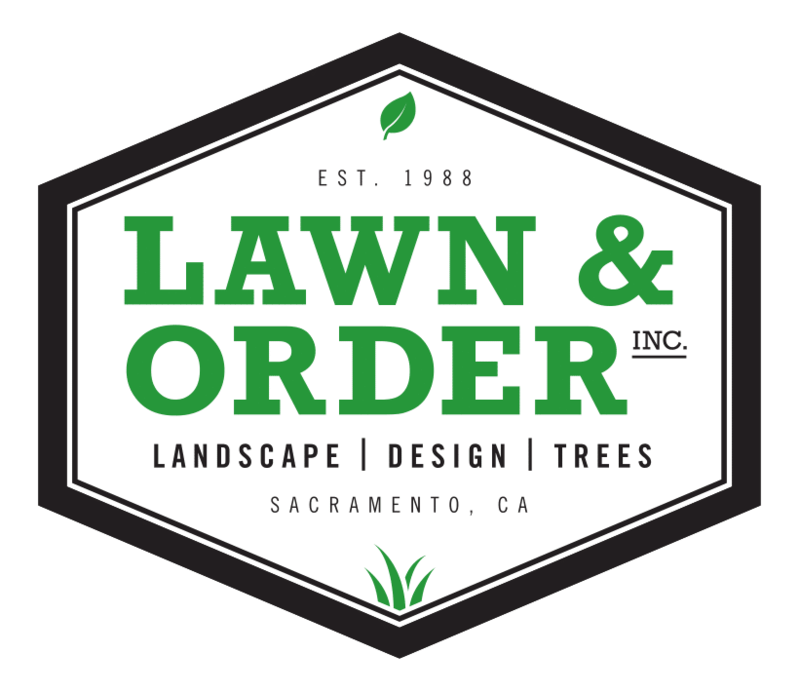 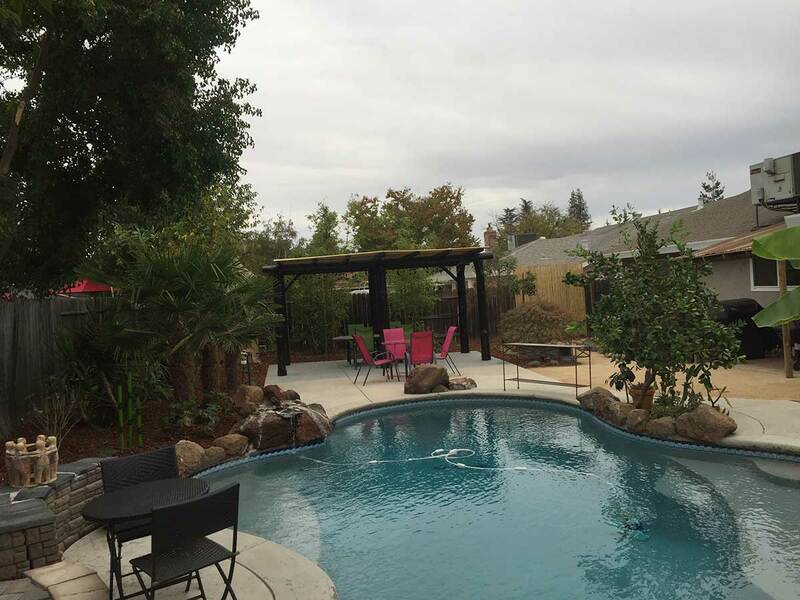 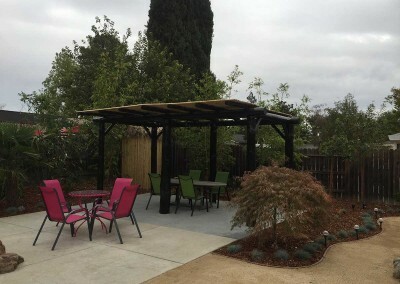 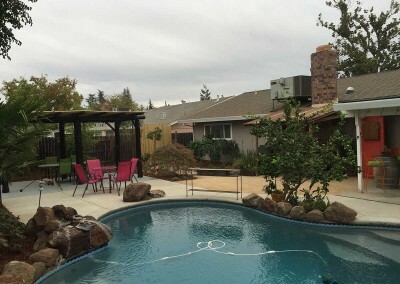 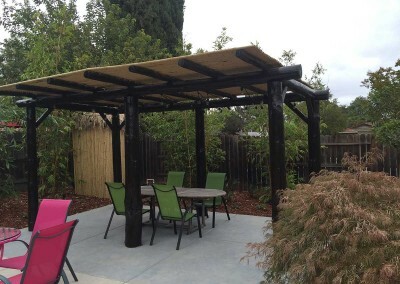 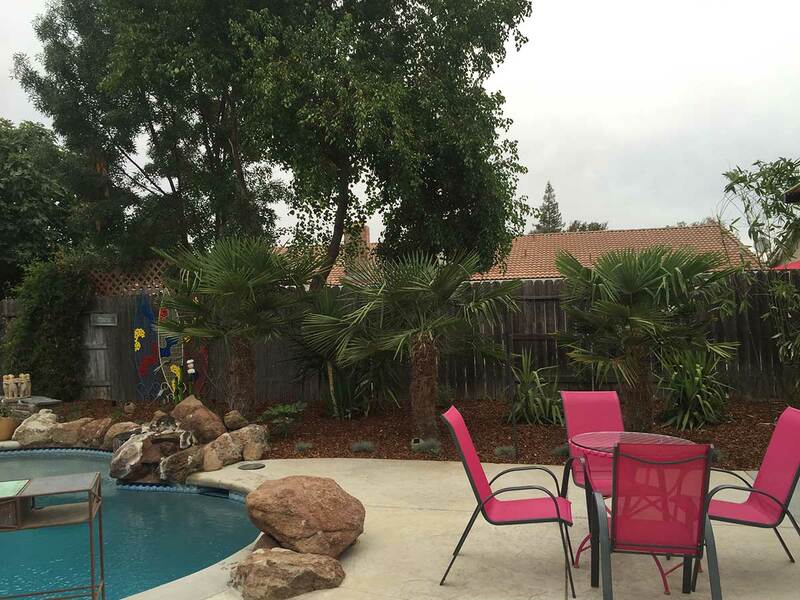 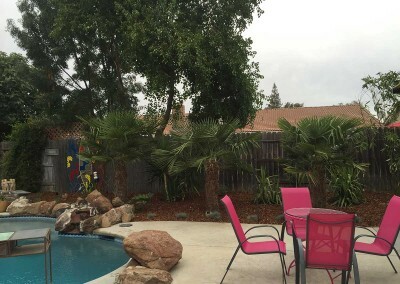 The result is a backyard oasis that the customer can enjoy for years to come.